VISIT BUCKS COUNTY RESTAURANT WEEK! 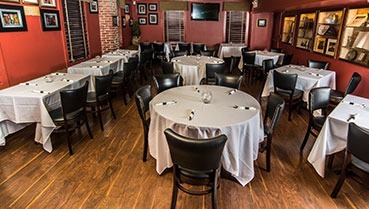 Continental Tavern is able to host a wide variety of events and gatherings. Our space is perfect for private parties, big and small, rehearsal dinners, and corporate events. Complete this form and we’ll work with you to bring your event to life. Copyright 2019 Continental Tavern. All rights reserved.